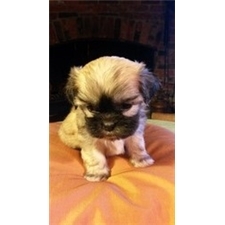 This Shih-Poo - Shihpoo nicknamed Milton sold and went to a new family. 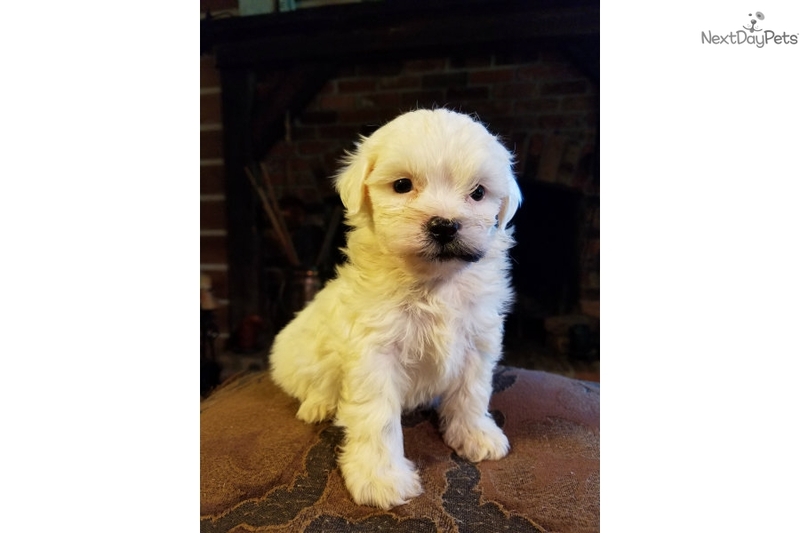 Milton is a beautiful male shih-poo that has a black bottom lip. It almost looks like he's wearing make up. He will be up to date on his vaccinations/dewormings and will make a playful addition to a loving home. He will be ready Aug 27th. Call to reserve Milton today!